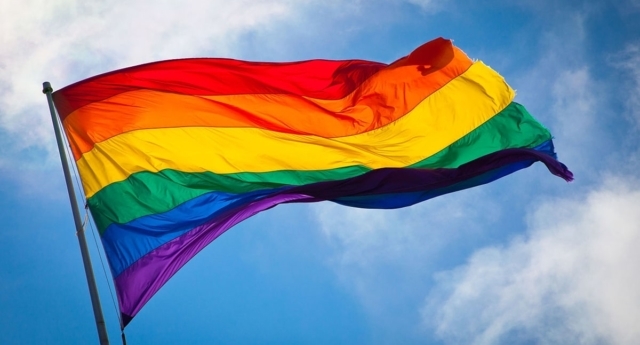 A law firm, the security service MI5 and a fire brigade have been named among the best LGBT employers by the charity Stonewall. Pinsent Masons LLP was found to be the best lesbian, gay, bisexual and transgender employer in the UK. MI5, Lloyds Banking Group and Cheshire fire and rescue were also listed by the charity, as well as the Welsh government. Stonewall’s Top 100 is the UK’s leading list ranking employers from across public, private and third sectors on how inclusive their workplaces are. This year’s list was the largest ever with 445 employers from across different sectors vying for a spot in the list. The charity collects more than 92,000 anonymous responses from employees on their experience of the UK’s workplace culture and diversity. Pinsent Masons was was found to have a range of inclusive policies and practices for lesbian, gay and bi staff, and has introduced specific trans-inclusive staff training. The law firm has also championed LGBT equality across the UK, including supporting the campaign for marriage equality in Northern Ireland and working with school partners to build inclusive learning environments for young people. Darren Towers, Stonewall’s executive director, said: “LGBT-inclusive employers play a crucial role in changing society by using their power and influence to proudly support LGBT people in their organisations. 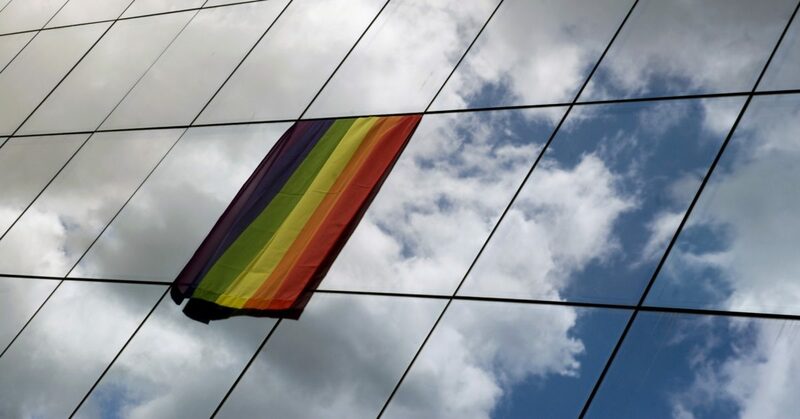 “Our number one employer of 2019, Pinsent Masons is leading the way championing lesbian, gay, bi and trans equality in the workplace. A number of universities were also named as inclusive employers, including Cardiff University, with 18 organisations working in the higher education sector making the list. Jonathan Slater, Permanent Secretary at the Department for Education, was awarded Senior Champion of the Year by the charity for his contribution to LGBT inclusion in the workplace. Stonewall also gave a special mention to the UK’s top-trans inclusive employers, including Pinsent Masons, Victim Support, Skills Development Scotland and the National Assembly for Wales. Research by the organisation has revealed one in eight trans employees (12 percent) have been physically attacked by a colleague or customer in the last year. In 2018, Stonewall released research that showed more than a third of LGBT staff (35 percent) have hidden they are LGBT at work and almost one in five LGBT employees (18 percent) have been the target of negative comments from colleagues because of their identity.